Our sleep clinic details are listed below. If you require any further information, please contact us. We look forward to your visit. How to Get Here Via Public Transport? Take public transport to Courtney Place. 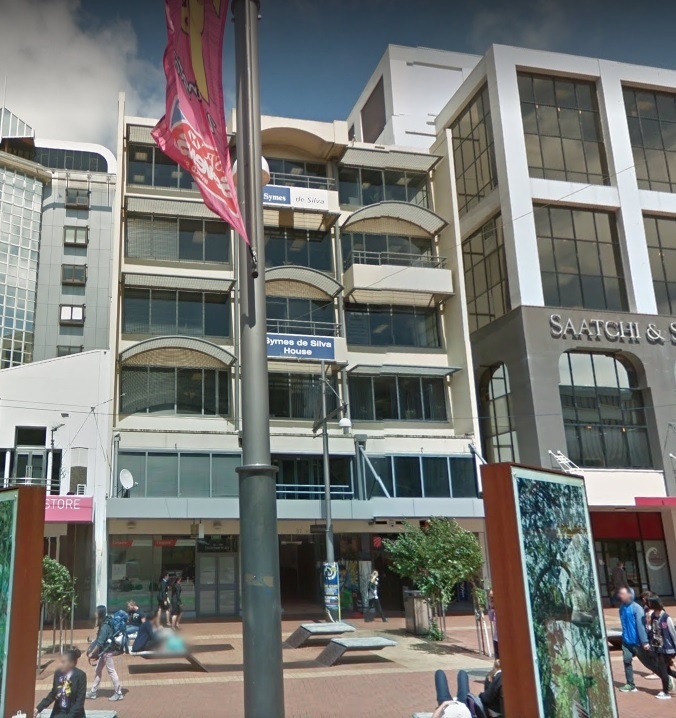 Courtenay Medical is conveniently located in central Wellington, just across the road from Reading Cinemas. We are on the main bus route, mobility Parking is available on Taranaki Street. We have wheelchair access.